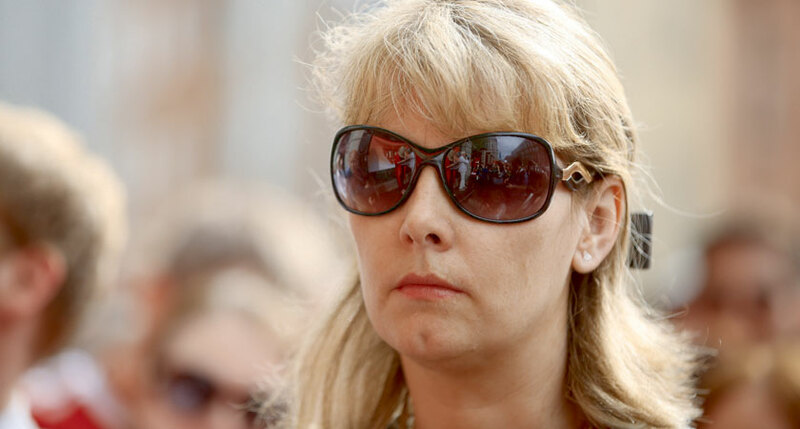 Emma Mhic Mhathúna, the mother-of-five at the centre of the CervicalCheck scandal that saw 221 women given incorrect smear test results, has passed away. Ms Mhic Mhathúna, 37, was diagnosed with cervical cancer in 2016 after previously receiving two clear smear tests in 2010 and 2013. US laboratory Quest Diagnostic admitted to misreading the cervical smear slides in 2010 and 2013. In May this year, Ms Mhic Mhathúna settled her case against Quest and the HSE for €7.5million, however just weeks earlier she had been told that her cancer was terminal. The errors were discovered following an audit of past results from CervicalCheck, the HSE’s smear test service. It has now been reported that Ms Mhic Mhathúna passed away at University Hospital Kerry this morning having been admitted earlier this week. In a statement, her family said Ms Mhic Mhathúna was a great mother who helped raise awareness of the issue for others. “We will miss Emma beyond words, her intellect, her love, her quick wit and infectious smile are irreplaceable to those closest to her in these difficult days,” it said. Irish President Michael D Higgins said he had been impressed by Ms Mhic Mhathúna’s bravery. “I was greatly saddened to hear that Emma Mhic Mhathúna has died,” he said. “When I met her and her children in May, I was greatly struck by her poise and bravery, in the midst of what was a very difficult time for her, her family and friends. Sinn Féin leader Mary Lou McDonald described Ms Mhic Mhathúna as ‘an inspiration’. “Emma faced her illness with a resolve and courage that was an inspiration to all,” she said. “She spoke out so that other women would not suffer as she had. “Emma was a warm, talented woman and a devoted mother. “My thoughts and prayers are with Emma’s children Natasha, Seamus, Mario, Oisin and Donnacha, and her extended family. Very sad news today. Emma Mhic Mhathúna's bravery in the face of so much tragedy has inspired many people. Her legacy and strength will impact on cancer healthcare for the better. Our thoughts and prayers are with her family and 5 children. Rest In Peace. The Irish Cancer Society extended its sympathies to Ms Mhic Mhathúna’s family, adding: “Through her honesty she became a hugely influential advocate for women’s health, and an inspiration to so many. “Ms Mhic Mhathúna’s important efforts in highlighting the HPV vaccine will mean fewer women will have to go through a terrible disease which has taken her life all too soon. “Through vaccination and the best possible screening programme for women, we can potentially eliminate cervical cancer in Ireland within a generation. 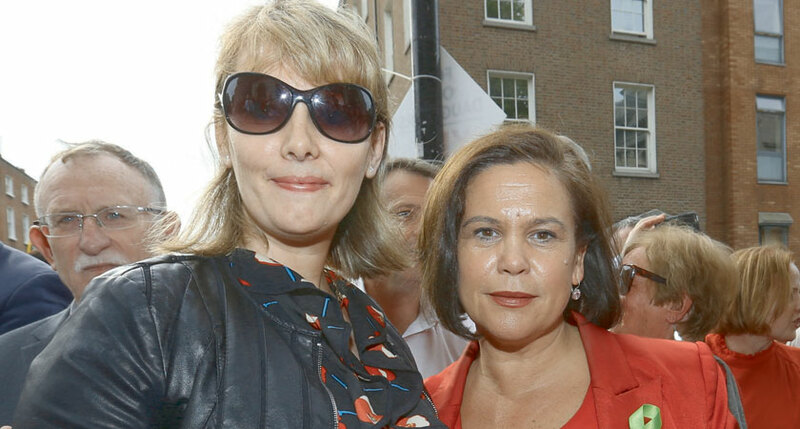 Orla O’Connor, Director of the National Women’s Council of Ireland, said Ms Mhic Mhathúna’s campaigning had been instrumental in exposing the scandal. 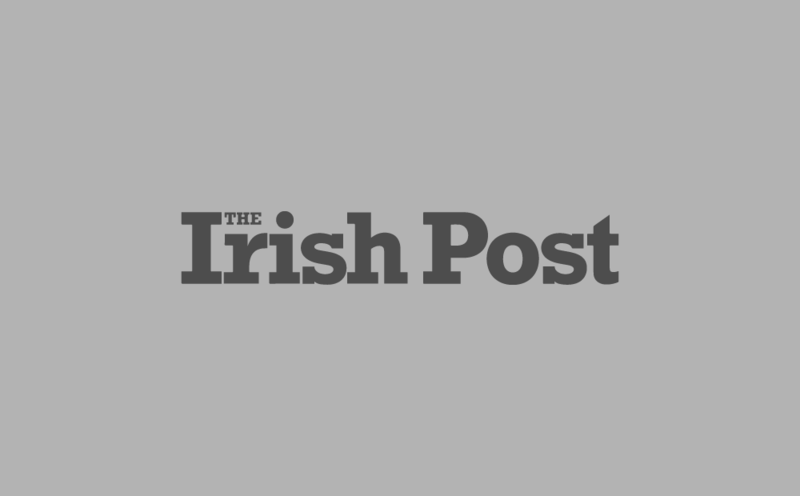 “We express our deepest condolences to Emma Mhic Mhathúna’s family and friends,” she said. “We commend her immense bravery and courage in speaking out about the way she was treated and campaigning for a better screening service for all women. Details of Ms Mhic Mhathúna’s funeral will be released in the coming days.